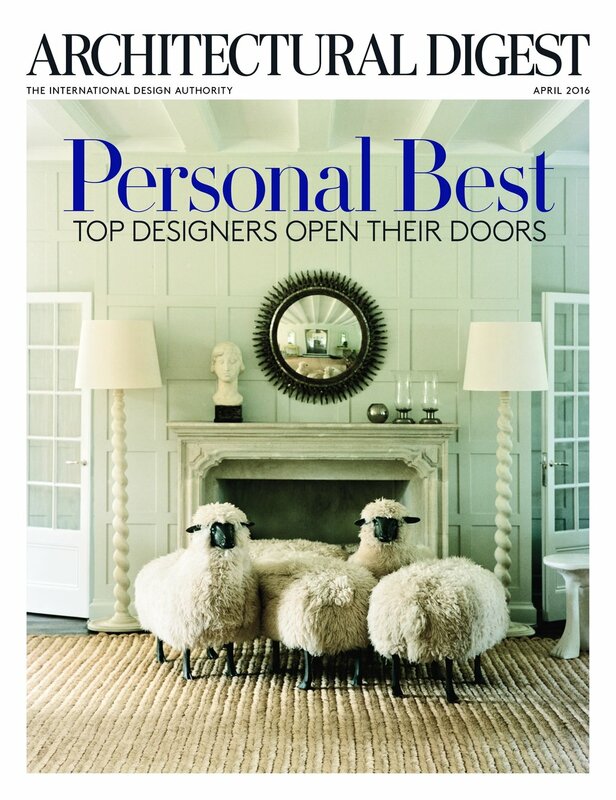 "Exotic treasures, jewel tones, and bold geometric forms are just a few of the elements favored by Manhattan decorator Aamir Khandwala, who struck out on his own last year after more than a decade working under AD100 talent Robert Couturier. Khandwala credits his signature style (a blend of global eclecticism and refined modernism) to his childhood in Pakistan and a lifetime of travel—not to mention the influence of his mentor. “The best designs come when you let go of a big idea, work with the situation, and learn to readapt,” says the decorator, who recently completed a house in Bellport, New York. He is currently at work on an impressive array of projects, among them a getaway in Sag Harbor, an apartment in Atlanta, and a smattering of homes in New York City"